Posted by Jonny Greenwood on 11/29/2018 11:22:25 AM. PDF is widely used in our work. We use PDF to share ideas and report performance. Actually a PDF is not just a simple document, it represents personal charisma or brand awareness. Sometimes we want to tell people that it's me (or our company) who makes this PDF. On this occasion, a PDF with creative watermark may help you. You can add the company logo or your personal picture to the PDF. 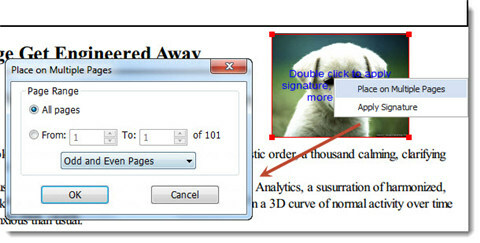 Then people will understand the extra message which you want to express the time they read the PDF. Adding watermark to PDF is not a tough job. Just follow this article and you'll be able to make an excellent PDF. 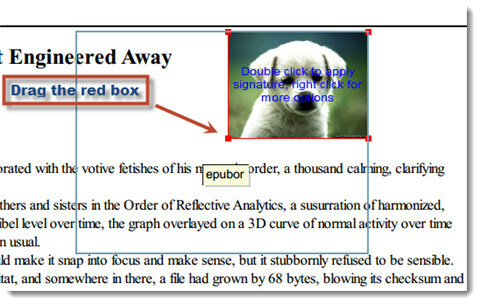 Foxit Reader is an excellent PDF reader. It provides much more features and custom options than Adobe Reader. We can use it to add watermark to PDF easily. Click here to download the latest Foxit Reader. PS: The widely used Adobe Reader supports adding watermark too. But it has a bug that the watermark images have color cast. So we choose the better Foxit Reader. 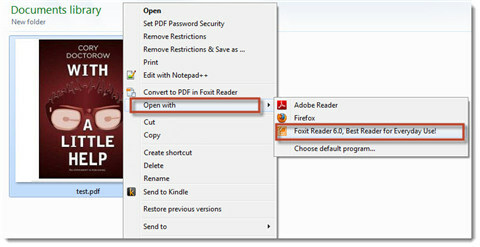 Right click a PDF file and choose "open with" – "Foxit Reader". 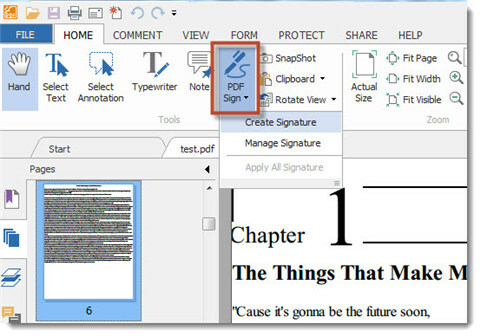 Click "PDF Sign" button at the top menu. 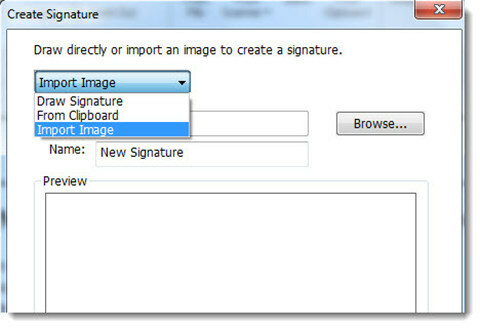 Choose "Create Signature" to make a new watermark. You have 3 methods to create new watermark. Here we take "Import Image" for example. 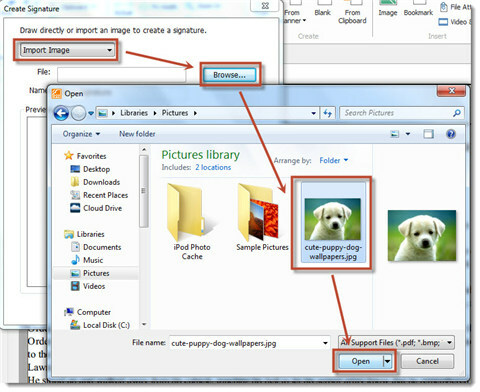 Click "Browse" to select a picture from your PC. Click "Save" and there will be a gray box on the page. It will follow the mouse movements. Click any area on the current page and you will preview the watermark. You can click the watermark and move it to any position. Drag the red box to zoom the watermark. Right click the watermark to set it on multiple pages. You can choose to add the watermark to all pages or assigned pages. Choose "Apply Signature" then all the watermarks will be added. 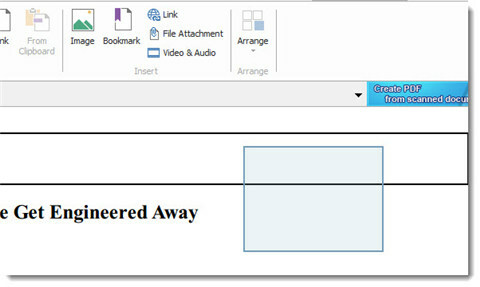 You can also add watermark to PDF online. Like this website: https://www.pdfaid.com/watermark.aspx. But this method only supports adding text but not image. The most important is that you can't set the watermark's position properly and you can't preview the watermark. In addition, it always has a limitation of PDF file size. In consideration of these defects, I suggest you use Foxit Reader to add watermark to PDF. 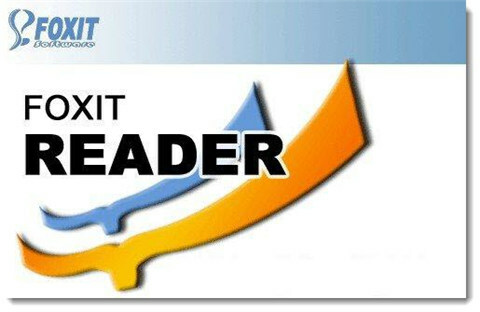 Don't like Forxit Reader? You can have a good look at this article top 7 pdf editors on mac. Your article is loaded with wonderful information. You've really turned on my thinking cap for me by making many valid points. I concur with nearly all your points and I am thinking about the others.